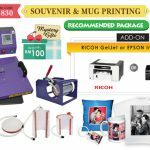 We are the Malaysia largest and dedicated manufacturer of heat press machines and sublimation blanks in industry of printing personalised and corporate gifts for you to start and expand your gift printing business. Supply all kinds of sublimation coated mugs (white mug, colour mug, magic mug) and plates for heat transfer printing. Supply all kinds of sublimation apparels for heat transfer printing. 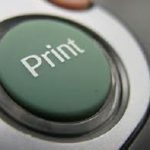 With sublimation printing transfer technology, we can print our full colour picture on any textiles such as cotton & polyester materials. 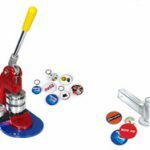 Supply all kinds of sublimation keychains for heat transfer printing. 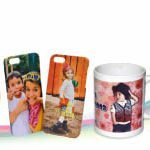 Quality sublimation phone cases blanks for heat transfer printing in phone case printing business. How to get our price list of all products? You may see all the price list and place orders online.